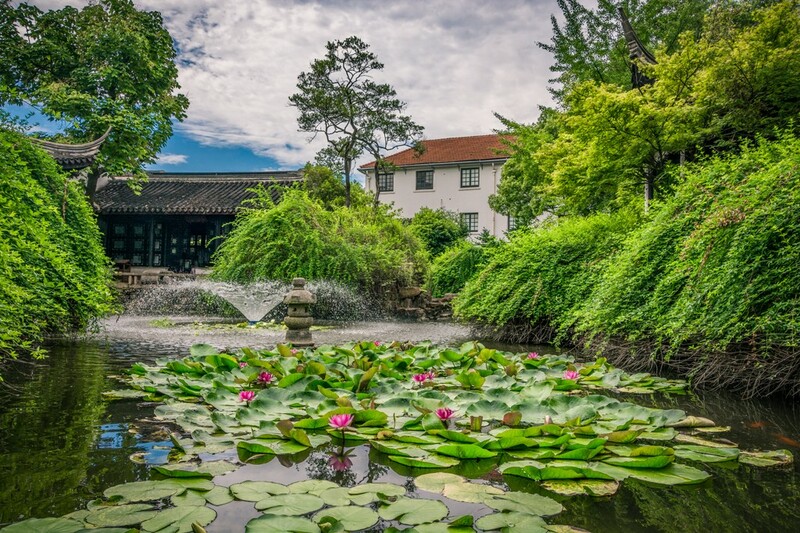 The reason why designing your Zen garden gives a great boost to your home’s resale value is due to the fact that it boosts the immersion of a potential buyer. You see, unlike the interior of your home that’s highly personalized, there are no family photographs or out of place items with an emotional value in your garden. Therefore, all that a potential buyer has to do is envision themselves and their closest circle of friends there on a quiet summer evening. The feeling that they get at this point might just determine how much they’re willing to pay for the home. This is why aiming for Zen might be your best choice. Here are some ideas to help you out. The first thing you need to consider is the size and the layout of your garden. Without it, there’s not much you can do. 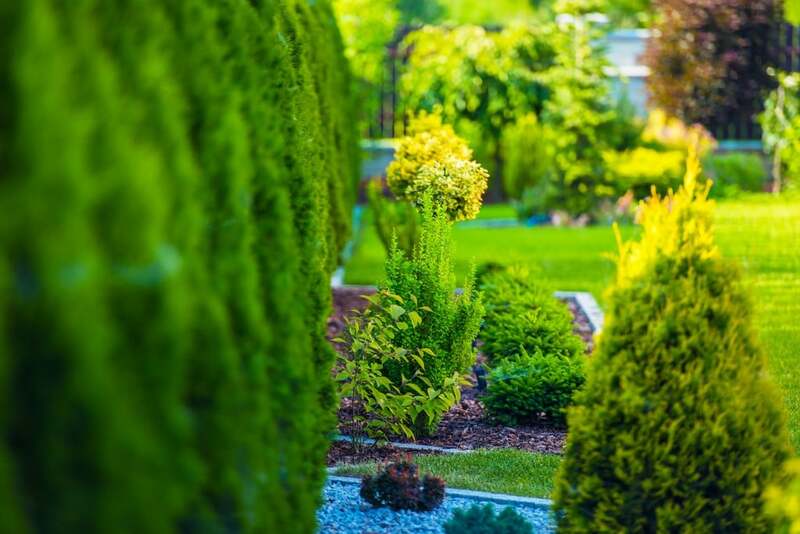 Being Zen means being in balance, which is why allowing shrubbery, hedges, trees and excessive beds to envelop your garden might create a sense of claustrophobia. The discomfort created by this system is more than worrisome and definitely against the principles of Zen. Moreover, by allowing wild growth to take over, which is quite possible in a garden that’s so densely planted, you might diminish the value of your property. The size of the garden is not the only thing to look out for, due to the fact that you might have some landmarks to work around. Furthermore, not every backyard is a perfect square, which might alter your plans by quite the margin. All in all, consider the layout of your garden before making any moves. The next thing you should consider is the issue of balance, change and transition. 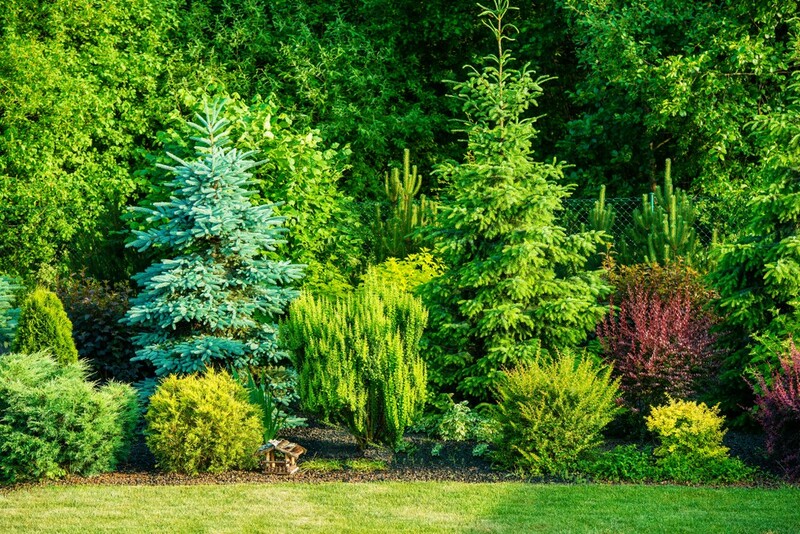 Some people prefer planting evergreen coniferous trees and shrubs in their backyard in order to reduce the amount of effort they need to invest in maintenance. This, on the other hand, is a completely wrong approach to this matter. You need to see and feel every season in your Zen garden, which is why you might want to plant some vegetables and even consider planting some fruit trees in the garden. This gives you numerous options, seeing as how you get to harvest and process your own apples, comes the fall. Needless to say, this is a concept that might strongly appeal to your audience. The situation with your patio is a complex one, due to the fact that it’s a threshold between your home’s interior and exterior. As such, it even contains elements of both of these units. For instance, a patio uses furniture that is, in appearance, closer to the indoor sofa than a garden bench, yet, the materials it’s made from are something you’re more inclined to expect outdoors. In order for your garden to be really Zen, you need to make it as smooth as possible and make the line between your home’s interior and exterior as blurry as possible. The most reliable way to do so is to look for patio experts like those behind Interline Manufacturing and tell them what are your goals for this patio. From that point on, you’ll receive several suggestions and it’s up to you to decide which one of them suits your goals the most. The next thing you should keep in mind is the fact that the energy balance of your garden greatly depends on your ability to incorporate all four natural elements into the mix. First, you need to understand that you won’t have an issue with earth and air, seeing as how (unlike with the interior), here, you have them in abundance. Same goes for water, due to the fact that your irrigation system might already take care of this. 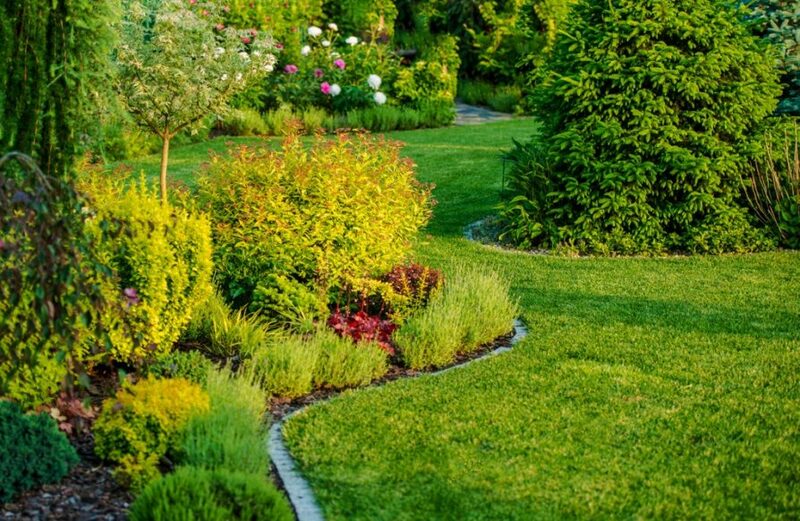 Needless to say, irrigation also helps reduce the effort required to maintain the garden, which definitely poses as a huge plus for the resale value. Nonetheless, you might always want to one-up this idea by installing a small fountain or at least a well-placed, aesthetic, free-standing faucet, somewhere in the garden. This might serve as a spot of rest and respite, thus turning your garden into an oasis from a functional perspective, as well. So far, it was only so symbolically. As for the water, this is where things get a bit tricky. First of all, garden bonfires should be out of the question. On the one hand, your barbecue was supposed to fit this purpose, yet, from a visual standpoint, this is not as impressive. Moreover, your barbecue is, thematically, closely tied to your patio, which is often a unit perceived individually from the garden (something we’ve already discussed). So, you should either look towards building an outdoor fireplace, installing a fire pit or looking for a frugal way by investing in outdoor lighting. The latter may not pose as a genuine fire source, yet it may serve as a suitable alternative. At the end of the day, there’s one more issue you need to consider before doing anything else – how much time do you need. If you’re just doing some work on your backyard in order to boost the value, without planning to sell in the next several years, you’ll have more options than if you’re planning to sell in a couple of months. Either way, there are so many things for you to do. 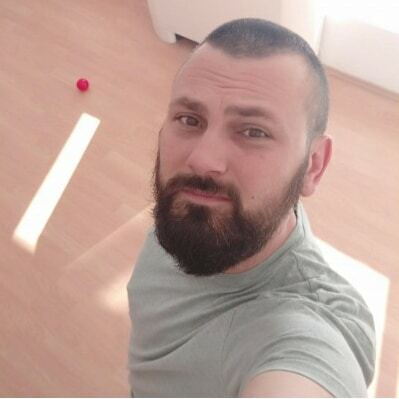 Author Bio: Neil White is a digital marketing student, a DIY enthusiast and a beginner at the blogging scene. His home is the whole world because he travels a lot. While you are reading this, he is probably somewhere other than where he was yesterday.